In previous post, I wrote about BlueStacks and how to install additional apps that provided by BlueStacks. But how to install additional apps? Either wait for BlueStacks to add into their database, or sync from your android phone using BlueStacks' cloud connect. However if we already own Android phone, there is no use to sync to PC right? 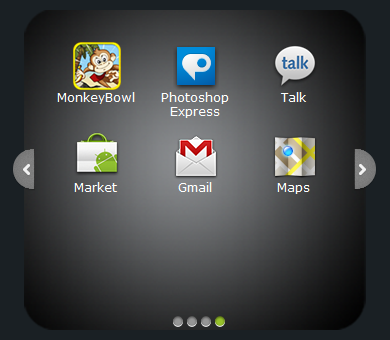 And for those that do not own an Android phone, how to get more apps on BlueStacks? So how to install the apk (that is the setup file for Android apps) into BlueStacks? 1. Right-click on the .apk file and click on "Open with..."
3. Navigate to "C:\Program Files\BlueStacks" or for 64-bit computers, "C:\Program Files (x86)\BlueStacks"
Even though there is a warning from XDA forum that apps installed this way CANNOT be removed directly. I found out I can use Astro File Manager to uninstall apps from BlueStacks. Astro File Manager is available freely from the internet.